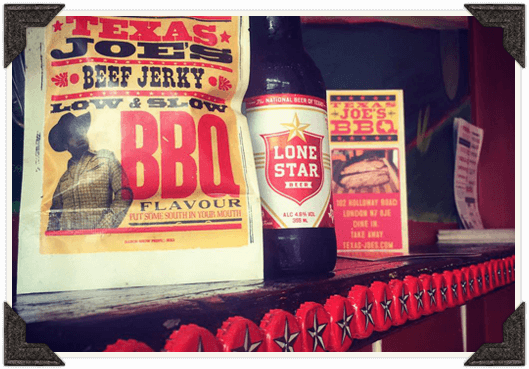 Texas Joe only uses choice cuts of prime British topside and fresh natural ingredients. And it ain’t Texas ‘style’ or Texas ‘flavoured’, it’s the real deal. No preservatives, no additives and no surprises.  Just great tasting jerky – jerky like it ought to be. We only use whole cuts of hand trimmed beef. We then marinate it in our special recipe for 48 hours so that it soaks up all of that Texas taste. This is real flavour. No enhancers, no MSG, nothing but the finest ingredients. It’s the Texan way. Don’t Mess With Jerky. We Texans really dig the flavour that real wood brings to meat. So we had some special built smokers made for our jerky and we hit them with mesquite and oak for that real Texas BBQ taste. We don’t take any short cuts. This is a real craft that has been perfected through the ages. It takes 2 and 1/4 kilos to make 1 kilo of our jerky. Our folks fill each bag by hand to make sure you get only the finest jerky known to man. This is the jerky you’ve been waiting for. 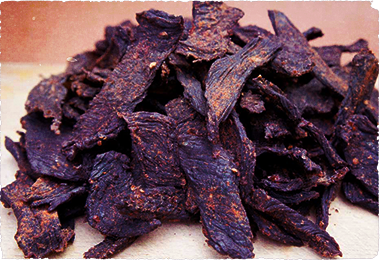 Jerky is one of the oldest known methods of preserving meat. The word is derived from the Quechuan language of the Incas they called it “Ch’arki” which translated to dried meat. As it evolved it became the go to food for ramblers and roamers. When the Europeans entered the new world they really dug the buffalo jerky the Native Americans traded with them. They were kind enough to teach these pilgrims how to make jerky and even shared some of their recipes. 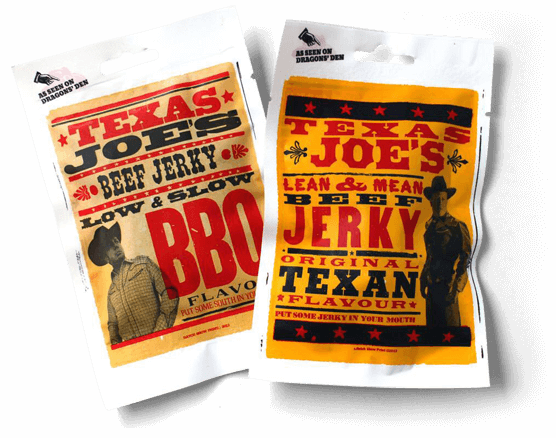 Soon, no trader, explorer, cowboy or outlaw hit the trail without jerky. It’s truly a timeless treat. So grab a pack of history and hit the road! © Texas Joe 2019. All rights Reserved.